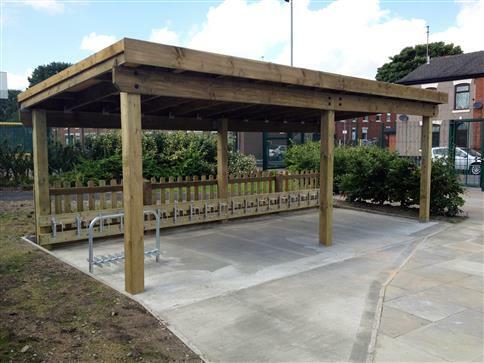 The Cycle Shelter is an aesthetically pleasing watertight timber structure that offers bike protection throughout the differing weather seasons. 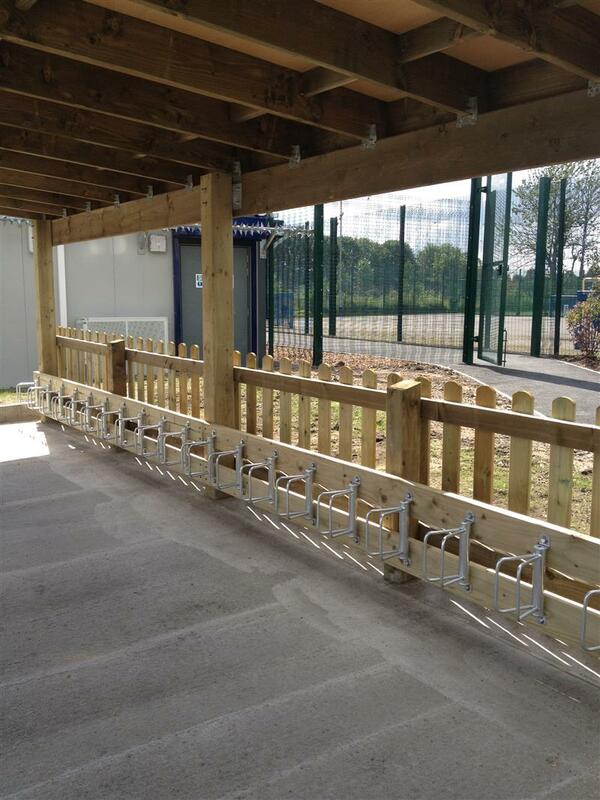 The quality steel holders ensure safe and easy parking and will keep bikes steady in an upright position. It can be a great way to give children a better understanding of the world by learning to park and lock their bikes. 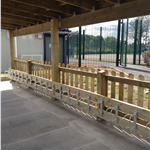 It can also be used as an initial meeting point for some children and teachers.